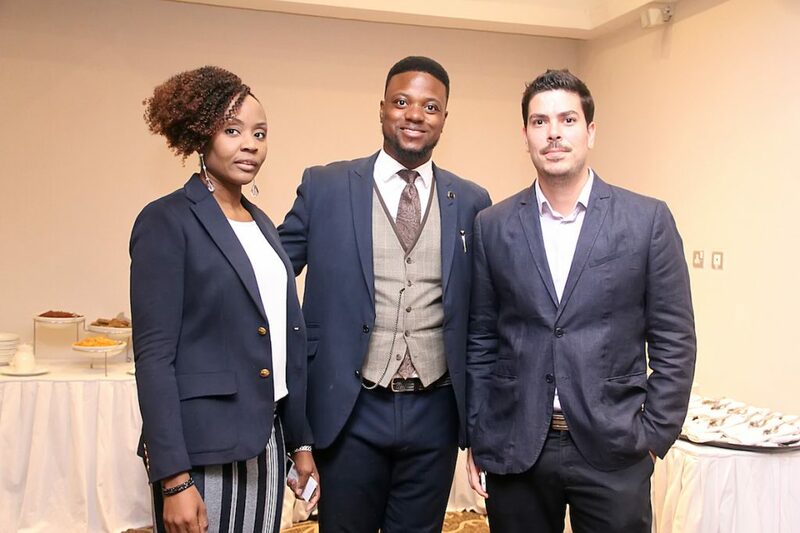 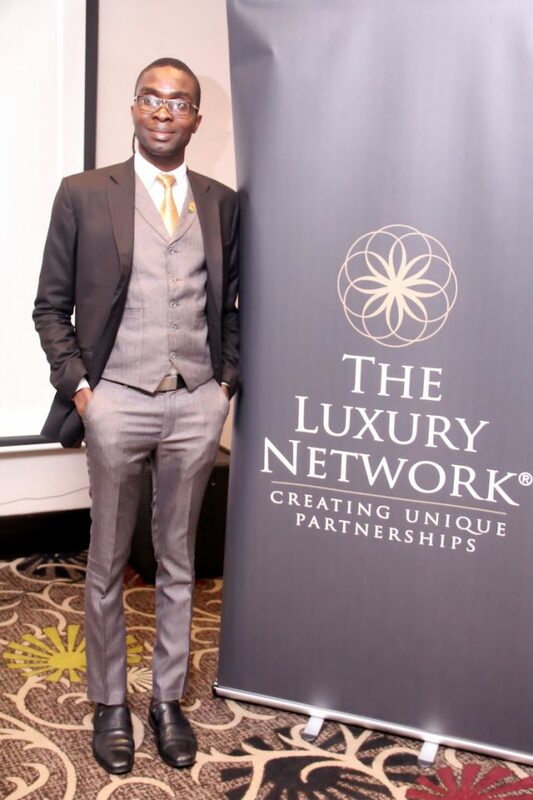 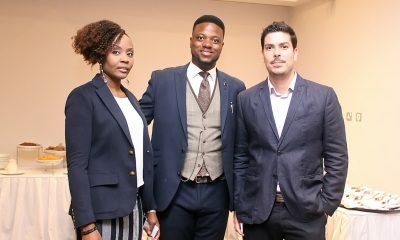 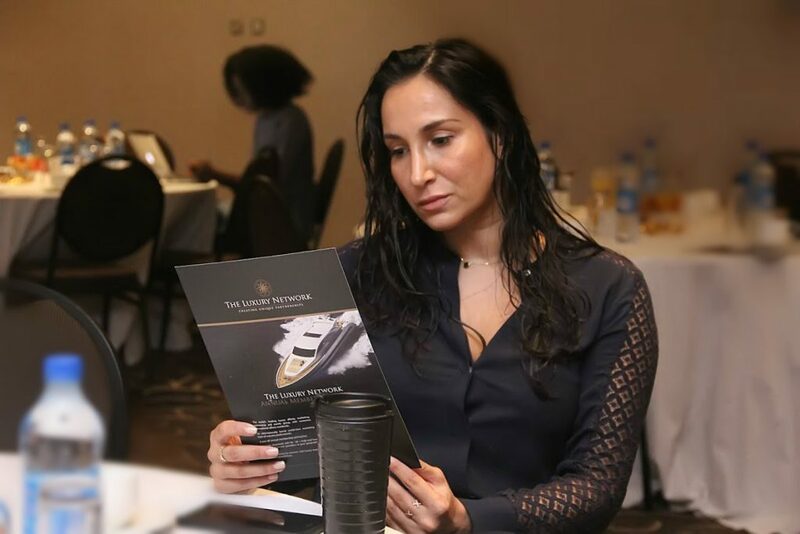 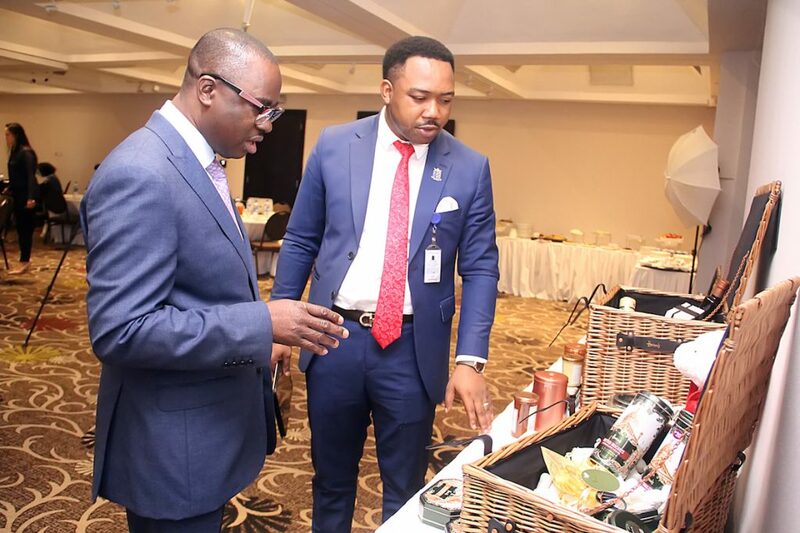 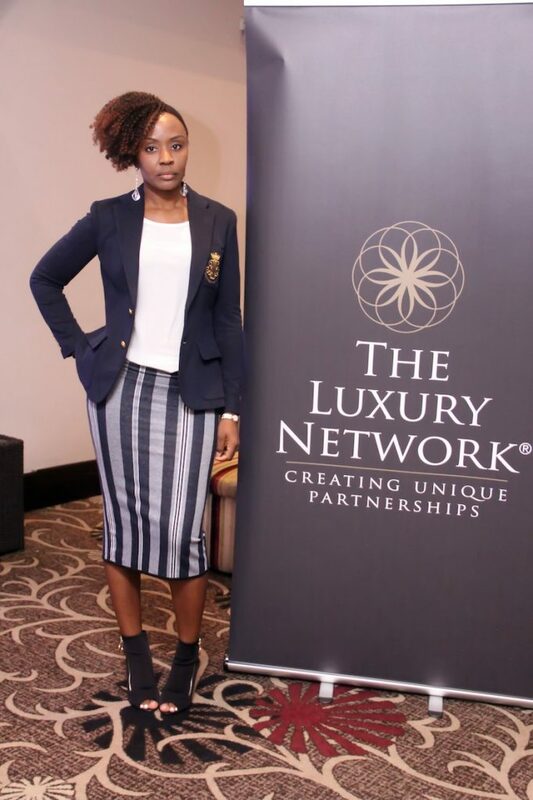 The Luxury Network Nigeria held its first Business Roundtable and B2B Networking event at the Wheatbaker Hotel in Ikoyi, Lagos, Nigeria, on the 13th of September, 2018. 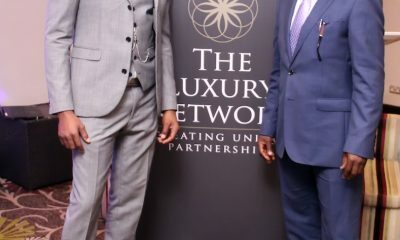 The exclusive gathering was attended by luxurious brands and business leaders from various sectors. 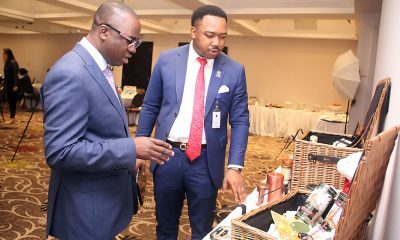 Some of the companies present were: Montaigne Place, The Belmonte, Moët Hennessy, Eko Development Company, Stanbic IBTC, Access Bank, FCMB, The Wells Carlton Hotel, Orion and Sirius, The French Embassy Trade Commission, Spanish Embassy in Nigeria, Paxhill Minerva, Megamound, Mixta Nigeria, Lakowe Lakes, Miele and several others. 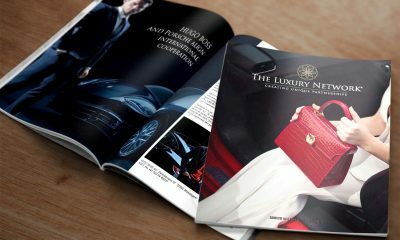 The unique forum gave guests and luxury brands the opportunity to connect and engage with each other, learn more about the network, share and learn about the latest success stories and provided a platform to discuss practical partnership and collaboration opportunities. 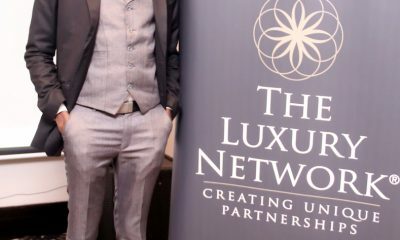 Fares Ghattas, Global CEO, The Luxury Network International added, “As The Luxury Network seeks to build its name in the African luxury market with prestigious brands from Porsche to Moet Hennessy, The Luxury Network Nigeria is affirming its resilient presence in the luxury world indeed. 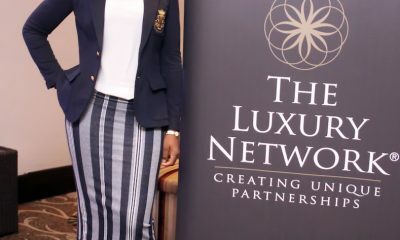 The hard work and efforts of our team in Nigeria are resulting in innovative business ideas and we are ecstatic to witness the unlimited opportunities TLN Nigeria has to offer our regional and global members. 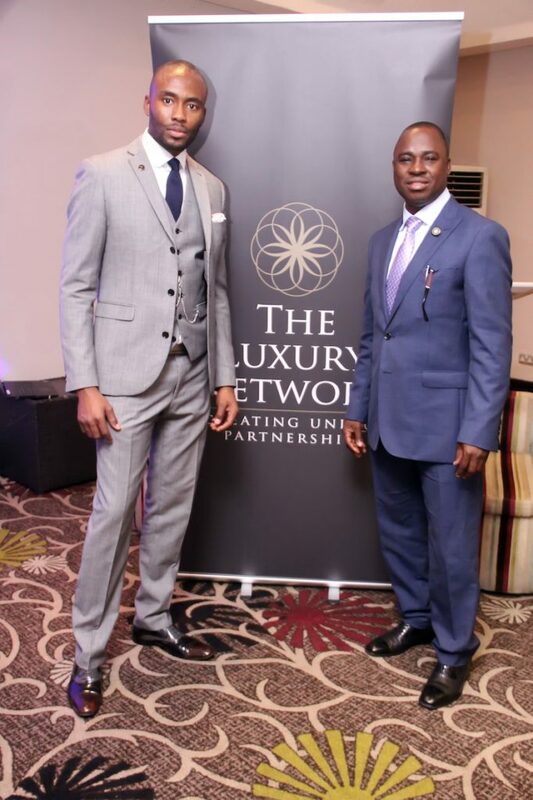 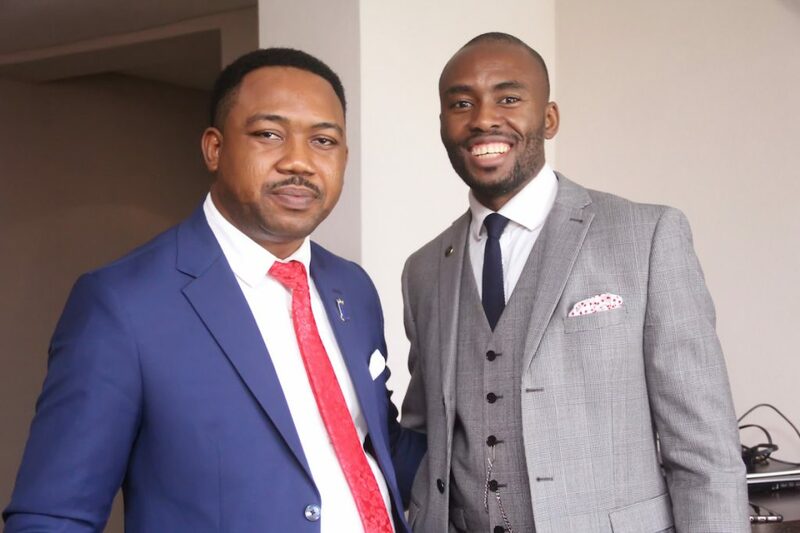 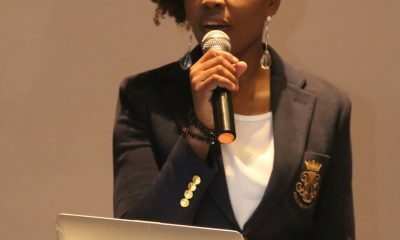 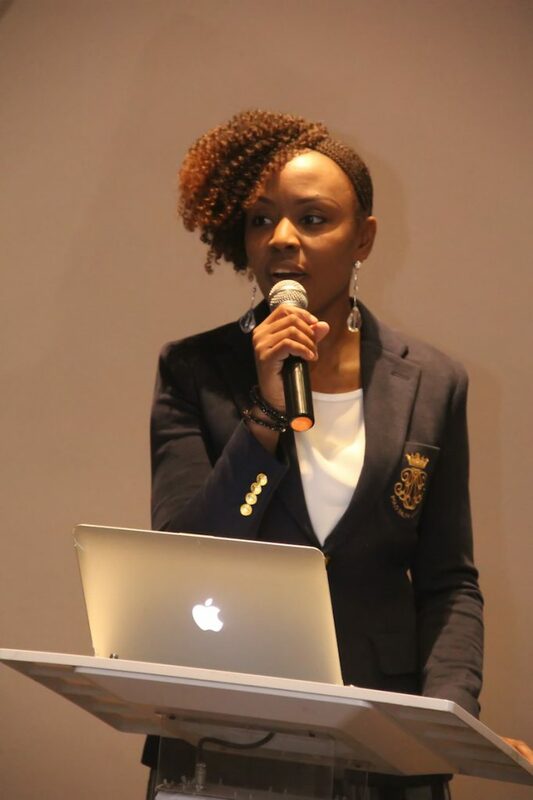 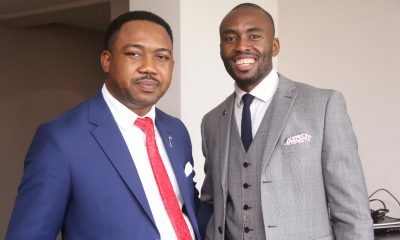 We look forward to supporting TLN Nigeria with their current and future members by building up their brands and facilitating productive partnerships with our TLN members internationally.